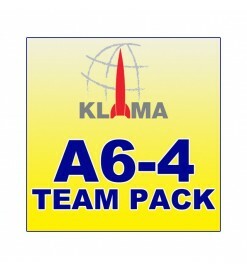 Klima motors A-class, of 18 mm diameter. 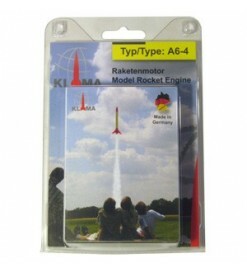 They are compatible with Estes motors and can be used in rockets from Estes, Klima and other brands. Up to A class There are 2 products.